Teepol produces a variety of personal care products, from luxury soaps and lotions to antibacterial soaps and gels for everyday use. 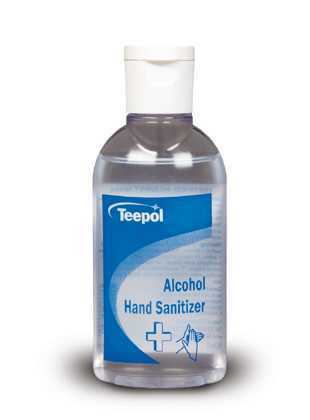 The Teepol skin care range also incorporates heavy duty hand cleaners for the workshop environment and sanitizing products for health and care professionals. 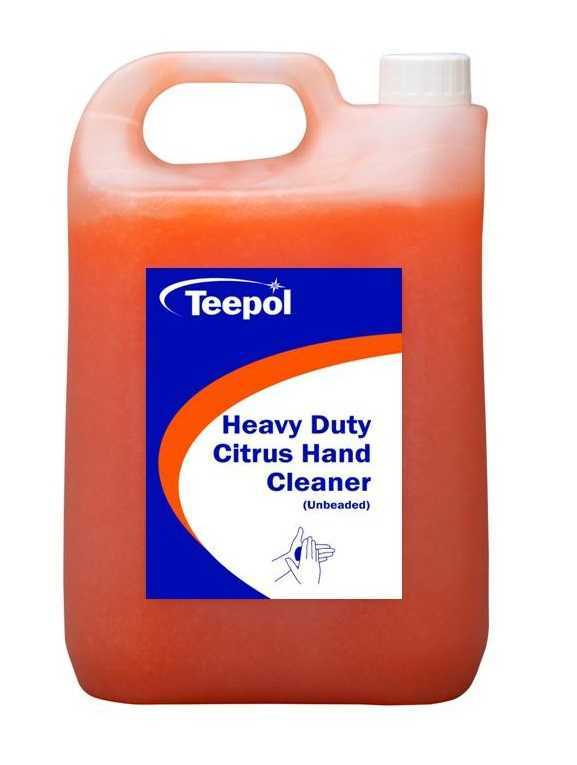 Teepol Heavy Duty Citrus Hand Cleaner (Unbeaded) is a heavy duty citrus hand cleaner that is effective in the removal of tar, oil, grease, paint, plaster, creosote and other ground-in dirt. Packed in 5 litre bottles for use with a 30ml pump for economically controlled metering and to avoid cross-contamination.